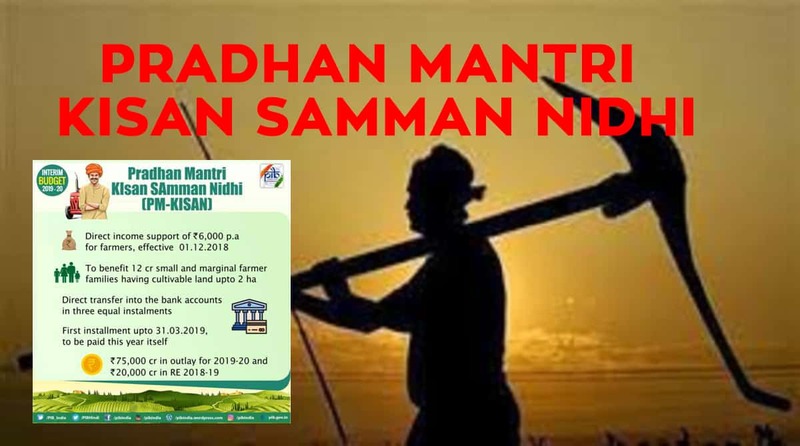 Govt of India launched PM Kisan Samman Nidhi Yojana. 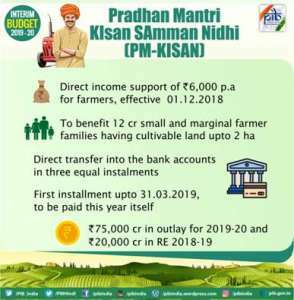 PM Kisan is to provide a fixed income of Rs. 6000/- per year to landholding farmer, who have land upto 2 hectares. Around 12 Crore small and marginal farmer families are expected to benefit. 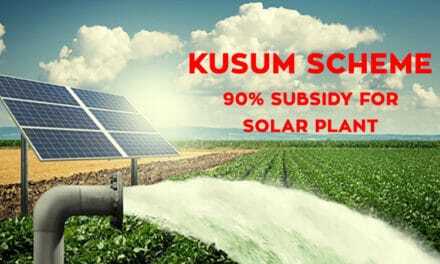 The scheme was announced by Piyush Goyal during the 2019 Interim Union Budget of India on 1 February 2019.The scheme will cost 75,000 crore per annum and will come in effect from December 2018. 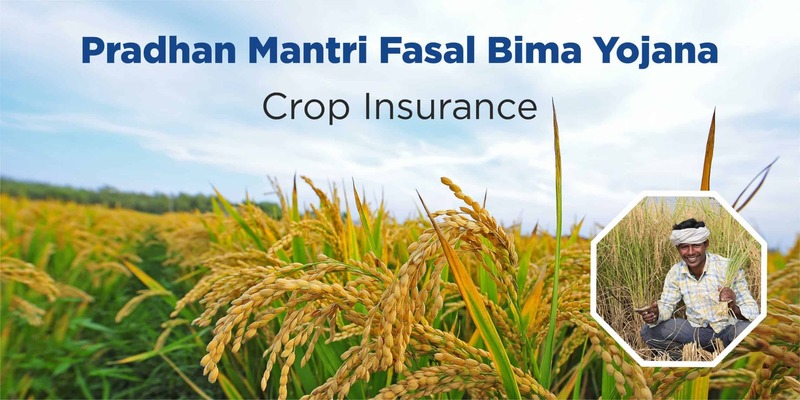 INR 6,000 per year will be paid to each eligible farmer in three instalments and will be deposited directly to their bank accounts. 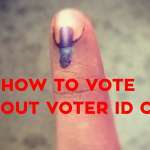 Under the Scheme, a direct payment of Rs. 6000 per year will be transferred in three equal installments of Rs. 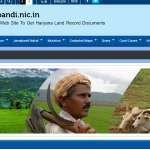 2000 each every four months into the Aadhar linked bank accounts of eligible landholding farmer families. 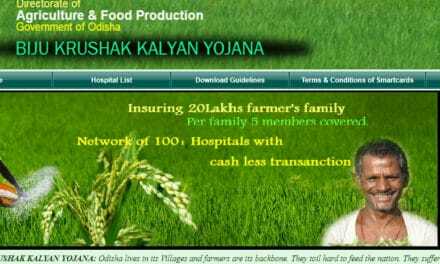 Development of farmers – The yojana is focused on offering financial support to farmers. Govt will offer some money, that can be used by the farmer to increase the crop production. 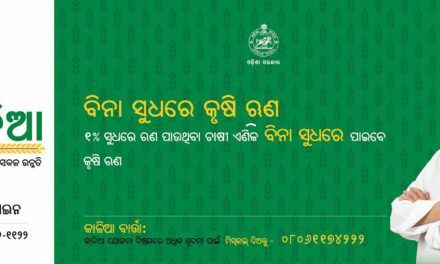 Financial assistance – Under this Yojana, the farmers will receive Rs. 500 on a monthly basis. and Rs, 6000 on a yearly basis. 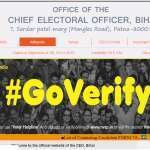 Payment in installments – The minister stated that the amount, promised under the scheme will be paid by the central government in three separate installments. The Scheme shall be effective from 01.12.2018 for transfer of benefit to eligible beneficiaries. 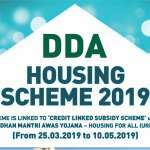 The cut-off date for determining the eligibility of beneficiaries, has been kept as 01.02.2019.